Jon has been part of BEST since 1978. Jon was part of the original Sapphire City Youth Committee, then a committee member of Inverell Skill Training Inc. the organisation from which BEST grew. Jon provides BEST's Board with extensive legal and social welfare expertise. Jon has been a Solicitor for over 25 years and prior to this worked in social welfare delivery in Public Notary, Child Protection and Residential care. Jon has a Dip. Social Studies, Assoc. Dip Social Welfare and is member of the Barristers Admission Board. Jon is also involved in various other community activities and has been on the executive of the Inverell Harness Racing club since 1980. 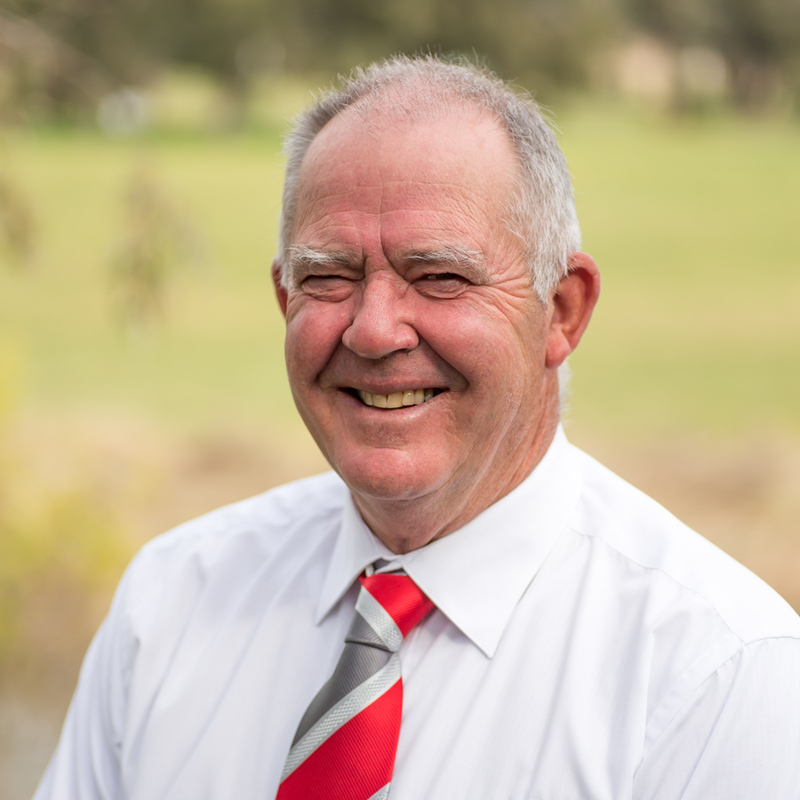 He has previously served on Boards and committees such as Inverell Women’s Refuge Northern Roads Activities Van, Community Housing, Inverell Show Society and McLean Care. 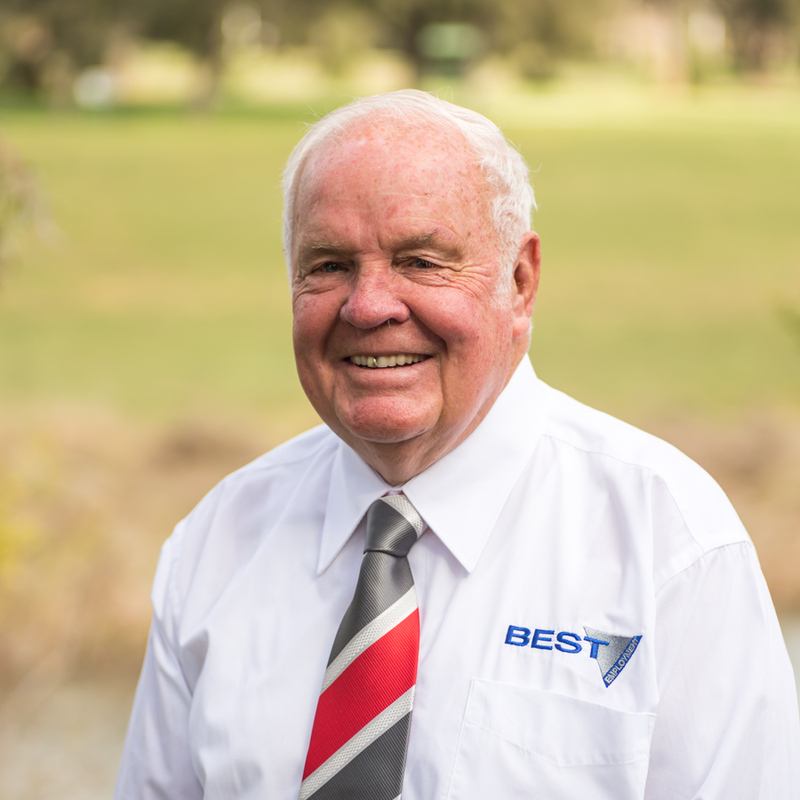 Les has been a Director of BEST since its inception and also since the commencement of Inverell Skill Training Inc.
Les brings broad marketing and local Government expertise to BEST. Whilst now enjoying a busy retirement, Les was the Tourism Manager with Inverell Shire Council for over 25 years and prior to this was the Marketing Manager with Arnott’s Biscuits for 26 years. As an active member of the community, Les’s tireless community work includes 27 years with the Copeton Dam State Trust, 25 years with New England and North West Tourism, 23 years with Inverell East Rotary, 34 years with the Inverell Pioneer Village and 22 years with Apex. Appointed to BESTs Board in 2010, Peter provides extensive experience in all aspects of business management, retail operations and financial control. Peter was the owner/manager of a highly successful hardware store in Inverell and following the sale of the business is now enjoying his time as a part-time grazier. Peter’s community involvement has included involvement with the Copeton Dam State Trust, Rotary Club of Inverell, Inverell Pony Club and 12 years on the Advisory Council of Home Hardware. Penny commenced with BEST when it was first established in 1997. Penny worked in various roles in the Company before becoming CEO and Managing Director of the Board in July 2009. Prior to working at BEST, Penny spent many years in the media including journalism for a regional newspaper and Sales and Marketing management for a radio station. Penny holds qualifications in Journalism, Corporate Governance, Training & Assessment and Management Communication. In 2001 Penny was awarded the NSW Telstra Business Women of the Year – Commonwealth Government Private Sector category and in the same year was also awarded the Prime Minister’s Commonwealth Centenary Medal for Services to Australian Business. Penny is also a Director of Jobs Australia, the peak industry body for not for profit community services organisations, and providers assisting the unemployed. 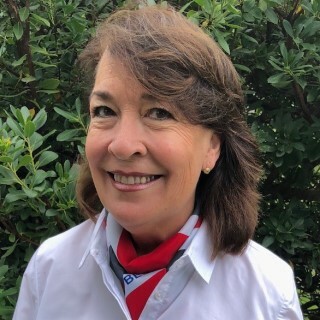 Penny has been an active member of the Inverell Chamber of Commerce and Industry for more than 35 years and has also had a previous strong involvement with the Inverell Rugby Club and the Inverell Theatre Company. She is also a member of a number of other local committees, and is a staunch advocate for building strength within our communities. 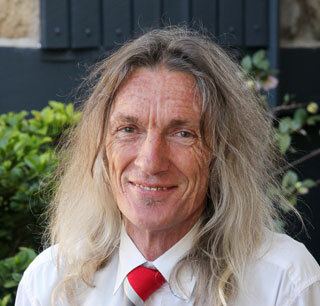 Tom commenced working for Inverell Skill Training Inc. in 1988 as the book keeper/accountant and part time trainer. Appointed to the Board in 2009, Tom also oversees BESTs financial, IT and social enterprise activities. Tom holds a Bachelor of Economics along with qualifications in Corporate Governance. In addition to his BEST work, Tom is the Treasurer of the Gilgai Rural Fire Service. Tom is also an avid musician and plays bass at various community events. Melanie started working with BEST in 2000 as a part time Finance Assistant. During her years with BEST she has worked in various roles and managed various programs run by BEST. Prior to this Melanie worked with other not-for-profit organisations such as Inverell Disability Services and the Business Enterprise Centre. 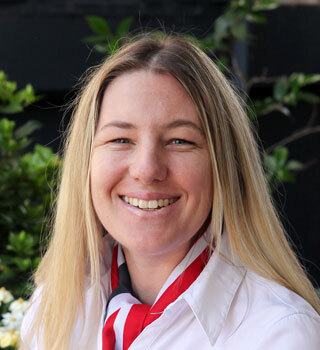 Melanie has a Bachelor of Social Science and also has qualifications in Business, Governance, Management Communication, Frontline Management, Training/Assessment and is currently studying Psychology. Joe has worked with BEST since 2007 managing employment services contracts such as Disability Employment Services. Prior to commencing with BEST, Joe held the position of General Manager at Northaven Limited, an Australian Disability Enterprise provider. 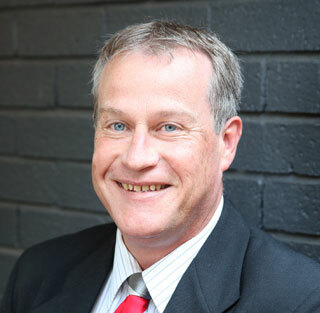 Joe has qualifications in Accounting, Project Management, Community Governance and Community Services (Disability). Joe is a Committee Member of Inverell Disabilities Inc (t/a Brighter Access), and is also the President of the Inverell Golf Club. 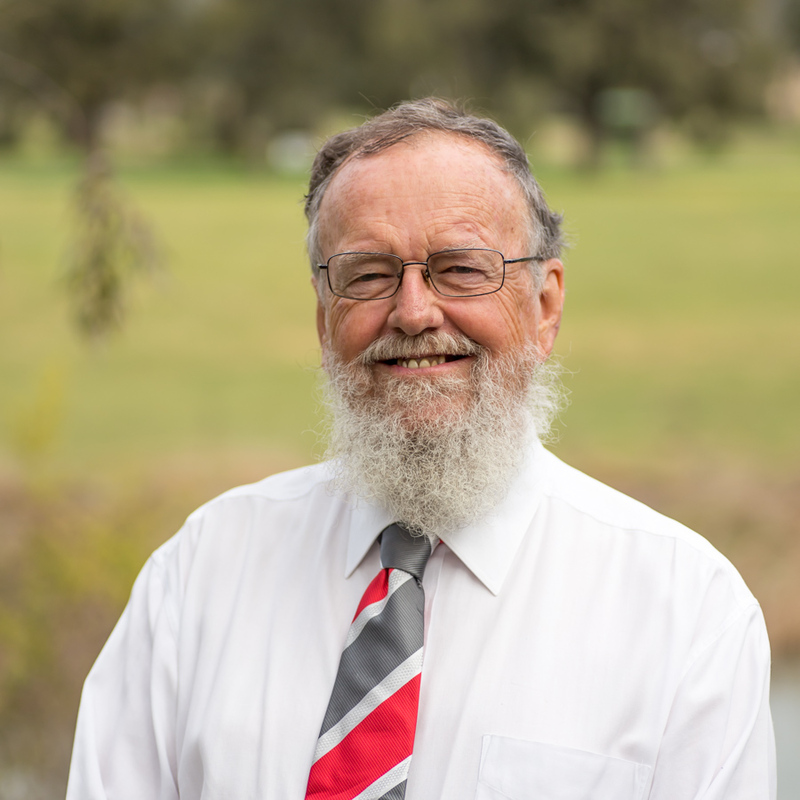 He is a past Treasurer of the Inverell Chamber of Commerce and Industry, and has previously served for five years as a Director of HN McLean Memorial Retirement Village. Annette commenced with BEST in 2000 and has performed various roles in BEST's Employment Services Unit during that time. 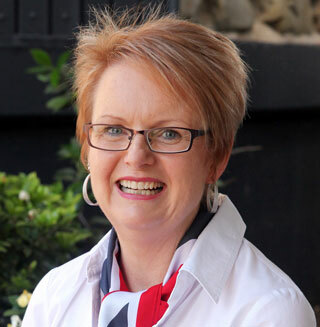 Annette has a Diploma of Business (Frontline Management) and Advance Diploma of Management (Human Resources), Annette also has extensive experience delivering a variety of Government Employment Contracts.